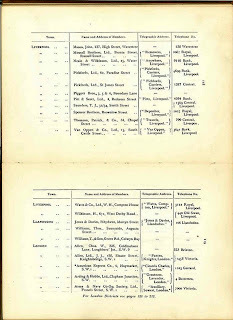 Liverpool is a city of ‘firsts’, the first animal welfare society, the forerunner of the RSPCA began in Liverpool in 1809. 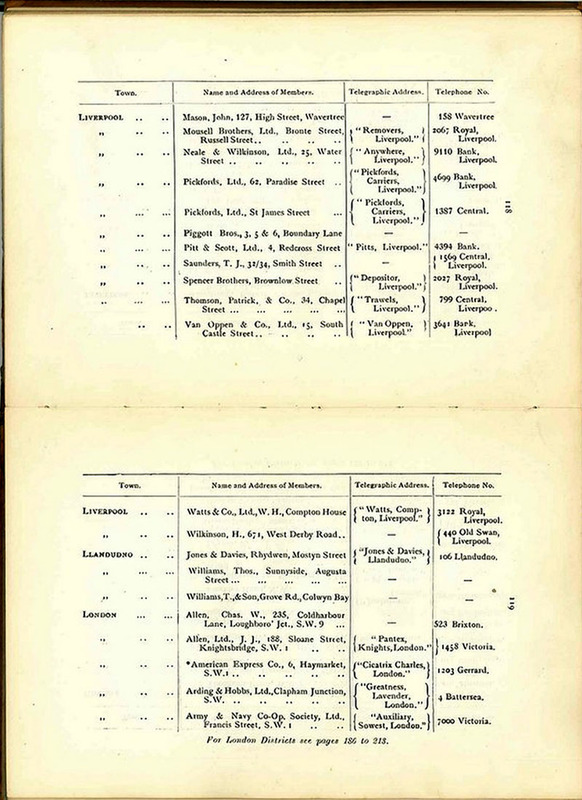 The very first charity to prevent cruelty to children was set up by Thomas Agnew in Liverpool in 1883, and in 1884 Liverpool had the first woman ever to practice as a Doctor and open a surgery. 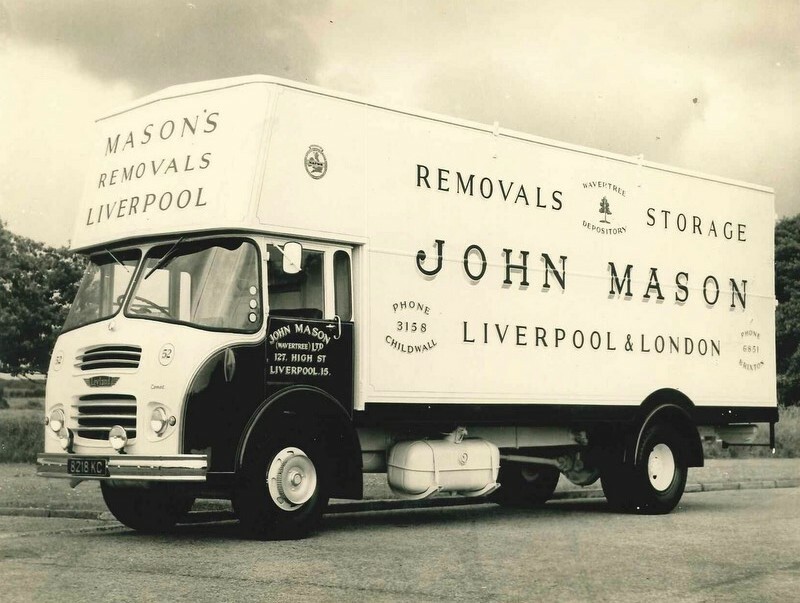 In that same year Mrs Mary Mason of Wavertree saw a need for a new moving business in the city and started ‘ John Mason Movers’. Mary’s husband John was a carter a time honoured profession in Liverpool. 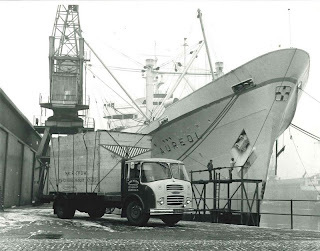 Carters and their horses were used to move goods to and from Liverpool docks and businesses. 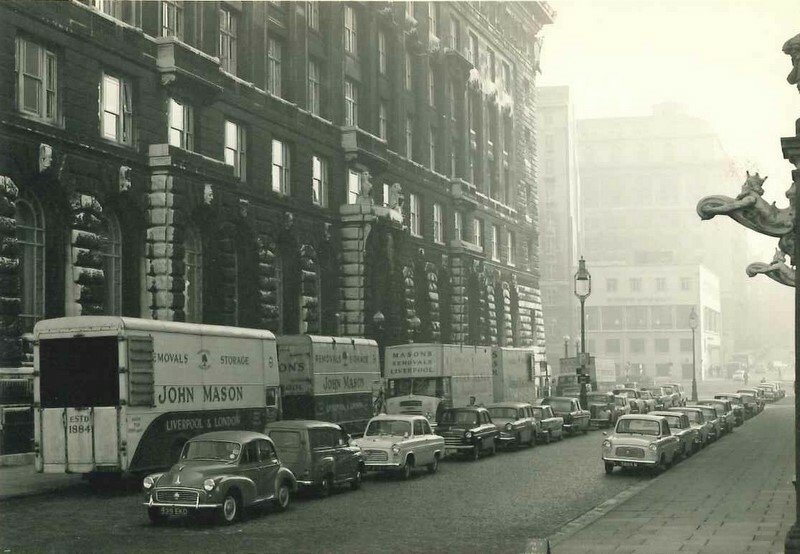 At their peak more than 20,000 horses worked on the streets of Liverpool, more than in any other city outside London. Mary had helped her husband with his business, so was no stranger to the task of moving goods. 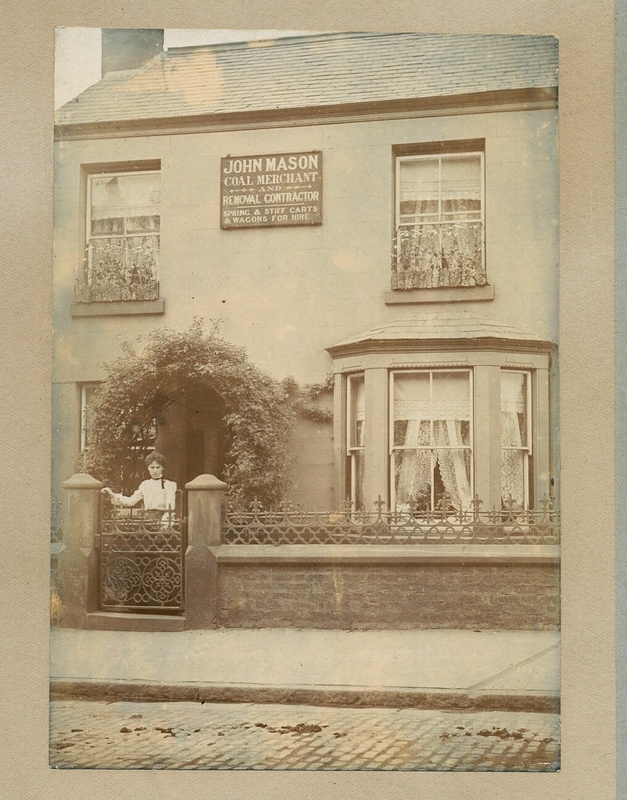 So it was that the business began at number 89 High Street Wavertree. In 1887 Mary’s son John joined the business which at the time was mainly involved in coal deliveries, the 17 year old saw the potential for the company to expand into a general carrying firm. 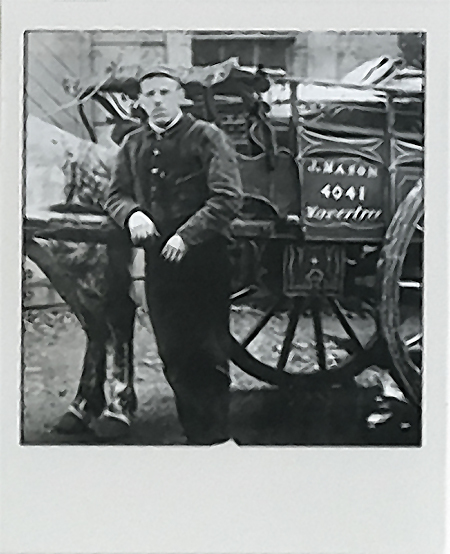 He Offered to ‘carry anything, anywhere’, including laundry from wealthy merchants in Wavertree and Woolton. 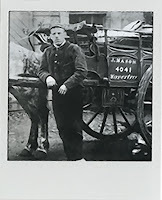 Even though in those early days he only had a pony and cart, the young John Masons entrepreneurial skills were to see him sign a contract that would see the company through its next 68 years. 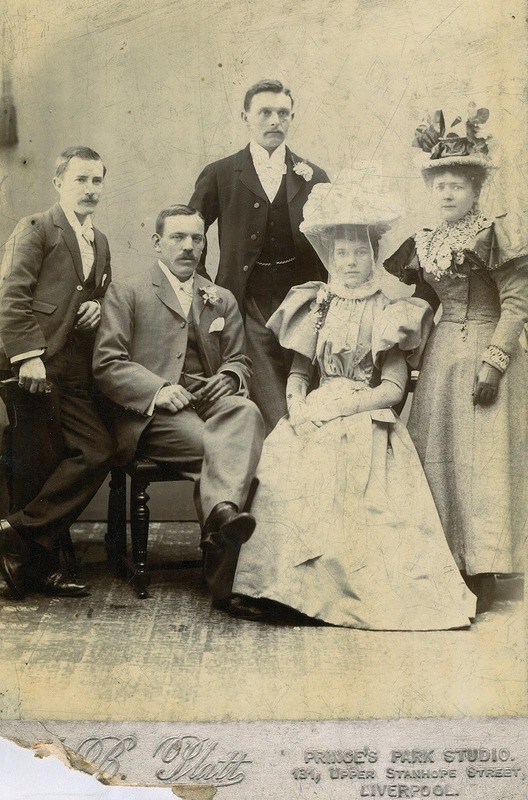 In 1897, John married Mary Hannah Baker who assisted her husband with clerical work, a role that by this point in the company’s history, would have been essential. 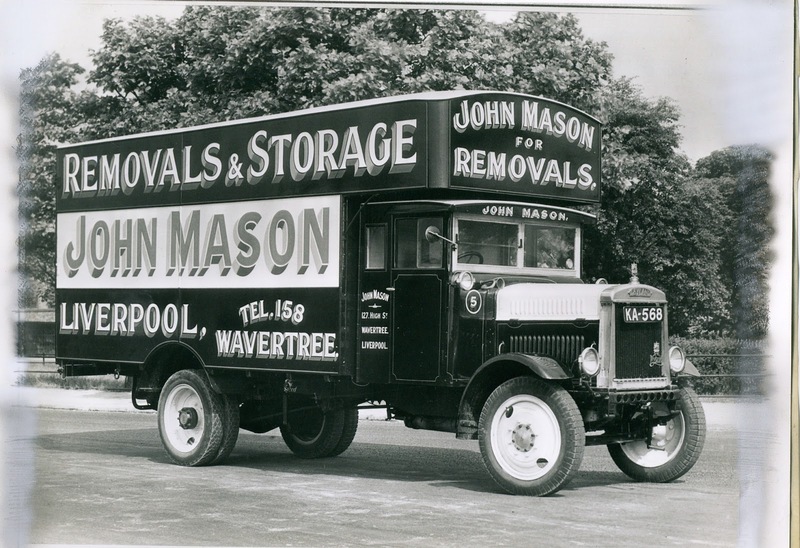 Early clients of John Mason long distance removals in the 1900 included companies such as the Anglo American Oil Company (Esso), Cheshire Lines Railway Company and the English Margarine Works. 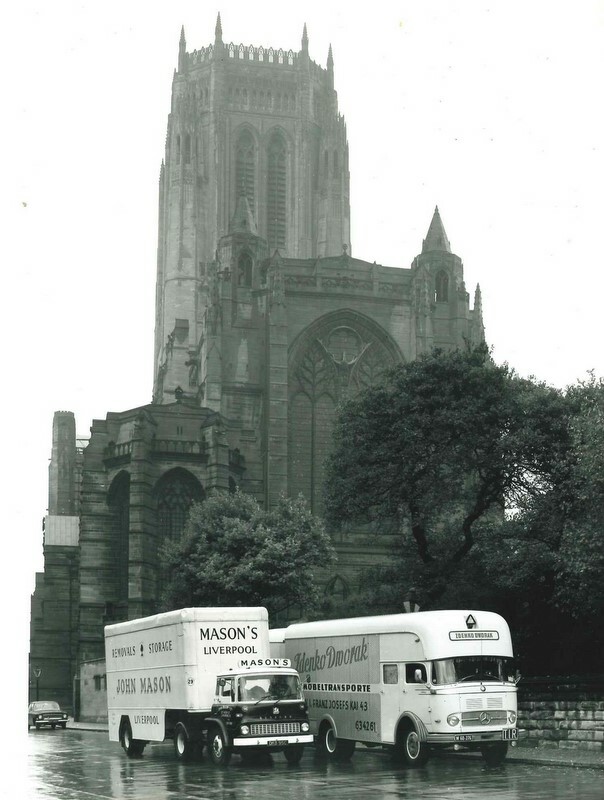 The company also carried much of the carved stonework for Morrison Ltd, the firm given the contract to build Liverpool Anglican Cathedral. 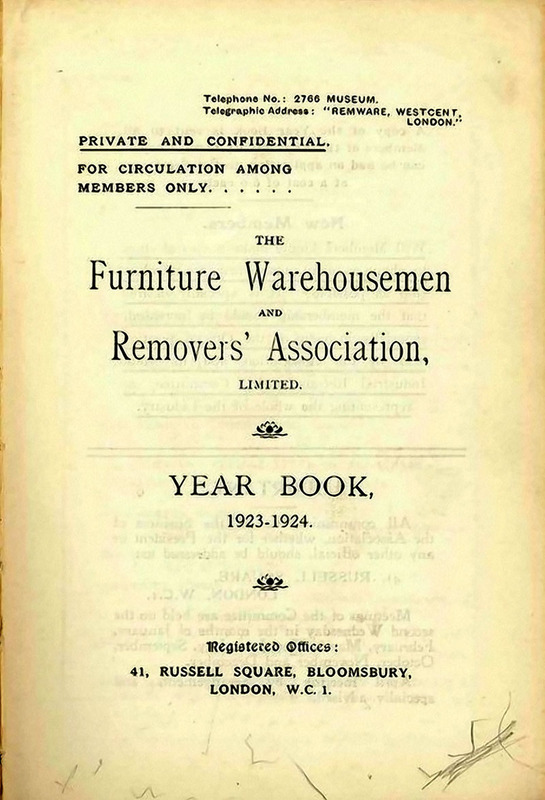 In 1904 distances of 50 miles or more were classed as ‘long distance journeys’ and were carried out by rail, but By 1914, the company offered coal retailing, general haulage and household removals. 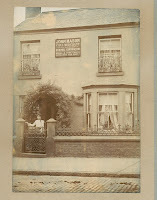 John and Mary’s eldest son, Leslie, joined the business in 1916 and In 1917 the business moved to 127, High Street, Wavertree gaining more space for both warehousing and stabling for the firm’s horses. 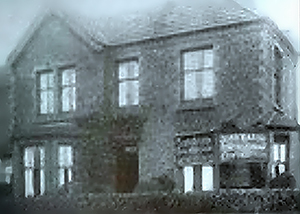 In 1921 the company bought its first motor vehicle, an Albion. 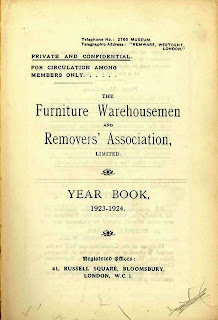 Albion Automotive were a company based in Scotstoun, Glasgow, they were later to become part of the Leyland Company. 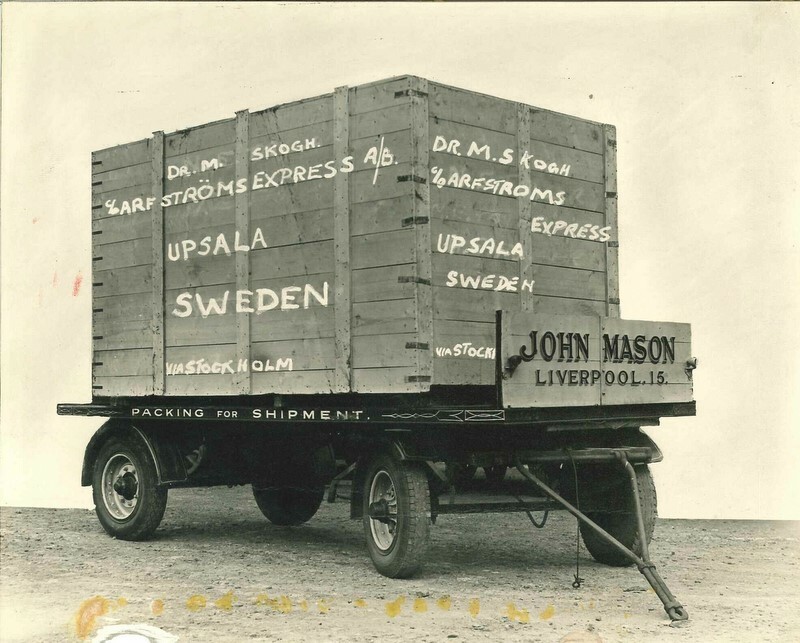 Progress was to continue and in 1926 John Mason purchased the first lift vans for rail use and overseas agents were appointed to look after the firm’s interests abroad. 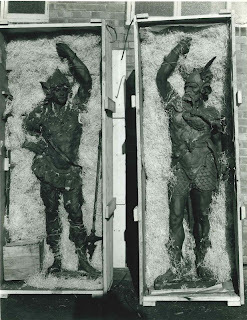 In 1938 John and Mary’s second son, Stanley, joined the business although his training was interrupted in 1941 when like many other young men he was called up to serve in the Merchant Navy for the duration of the war. During the Second World War, removals were reduced but government contracts kept the company going despite manpower shortage and petrol rationing. 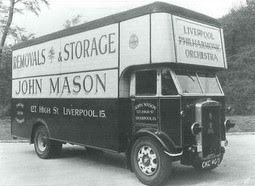 John Mason also played his part in raising the public’s moral, during the war, his company moved the Royal Liverpool Philharmonic Orchestra’s instruments around the country, enabling it to continue to give regular performances. Mason’s driver, Bill Clarke, was never late for a concert despite having to contend with the hazards of black outs and bombing. 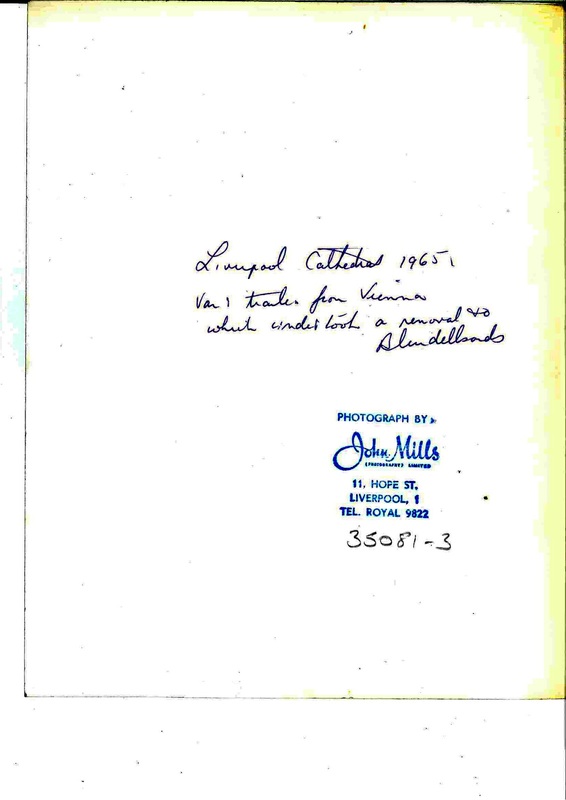 No mean feat when you consider the damage the Luftwaffe were doing in the U.K and in particular in Liverpool. 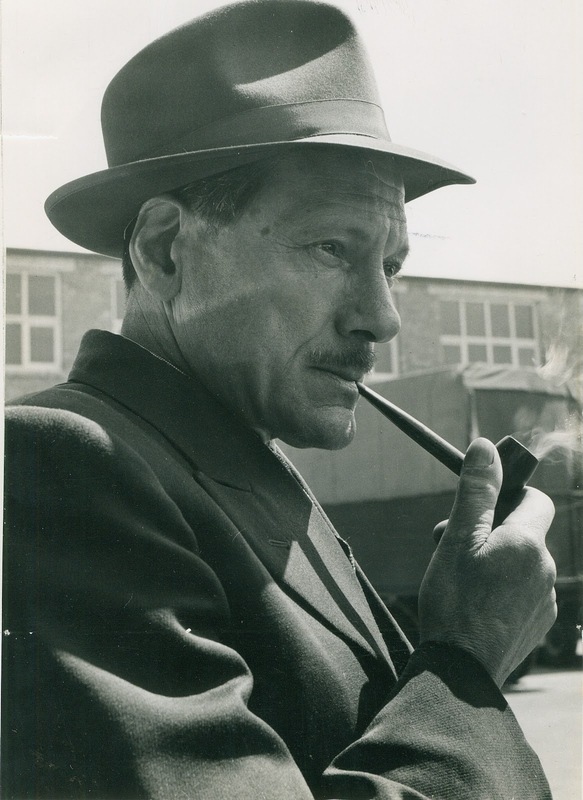 During the intense bombing, John Mason's company did vital work evacuating schools, institutions, and other organisations. 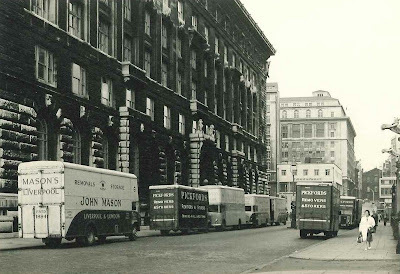 Each evening, Mason’s vehicles reported for duty at Civil Defence and Fire posts throughout the city, ready to assist the local authority in a time of great need. 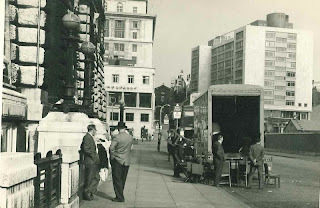 After the war, many parts of Liverpool, particularly those close to the docks had been devastated by the bombing. 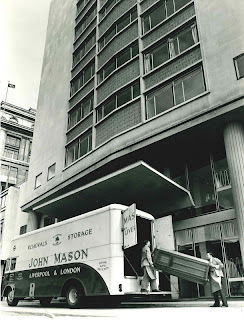 John Masons Company assisted with the rebuilding of the city after the blitz. 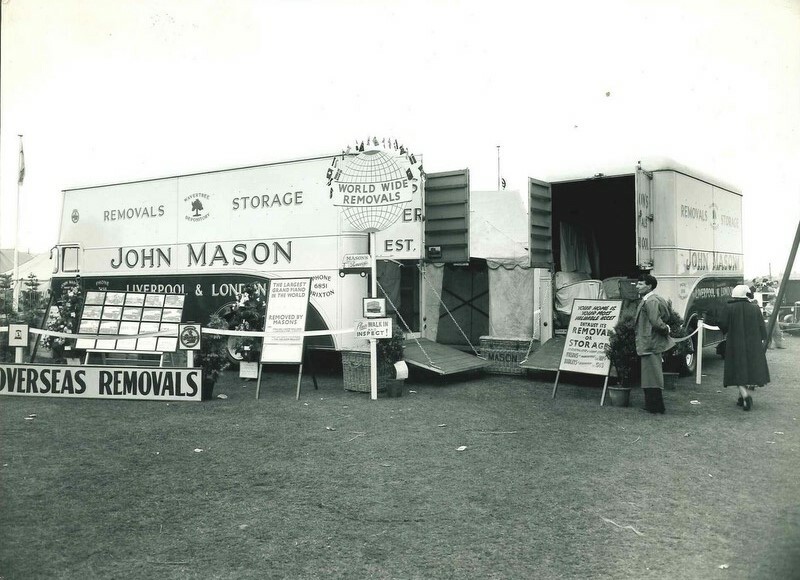 The Mason brothers (Stanley and Leslie) were able to grow and develop the business whilst undertaking large office removals for the Inland Revenue, Ministry of Food and other Ministerial offices. In 1948 the company became an Ltd company John Mason (Wavertree) Ltd and a daily removal service from Liverpool to London was started. 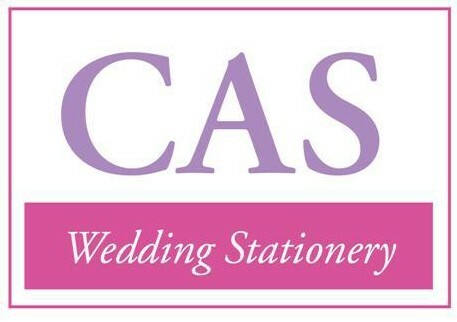 And the company acquired a depot in London to facilitate distribution in the London area. In 1951 the company became a founder member of FIDI, Established in 1950 FIDI is the Fédération Internationale des Déménageurs Internationaux (International Federation of International Movers). 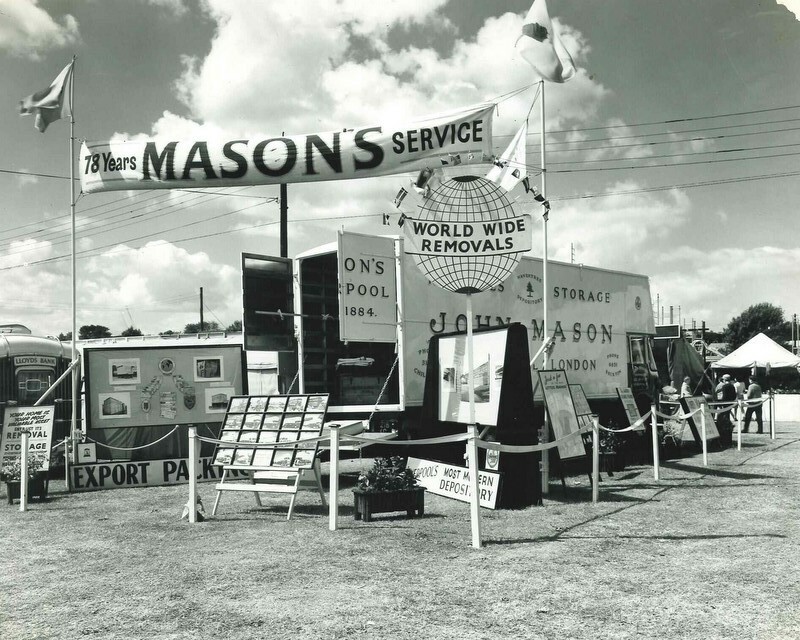 To this day it is the largest global alliance of independent quality international removal companies. 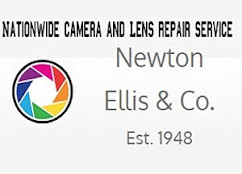 B Dugley & Sons Ltd, Removers of Bebington on the Wirral peninsula. 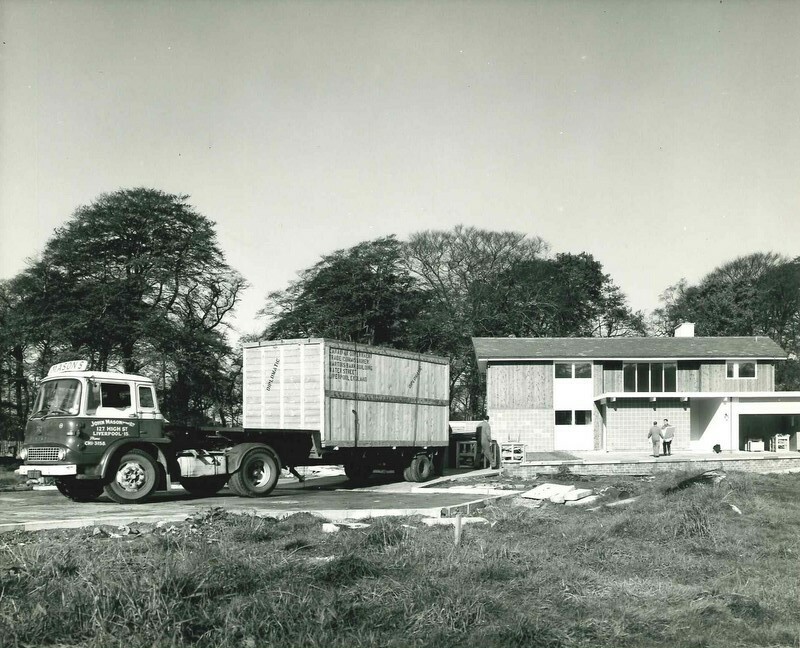 By 1962 the continued growth of the company resulted in the purchase of a 36,000 sq. ft warehouse in Kirkby a new town just outside Liverpool that was fast developing as both a community and industrial area, in the process the company would have provided much needed employment. 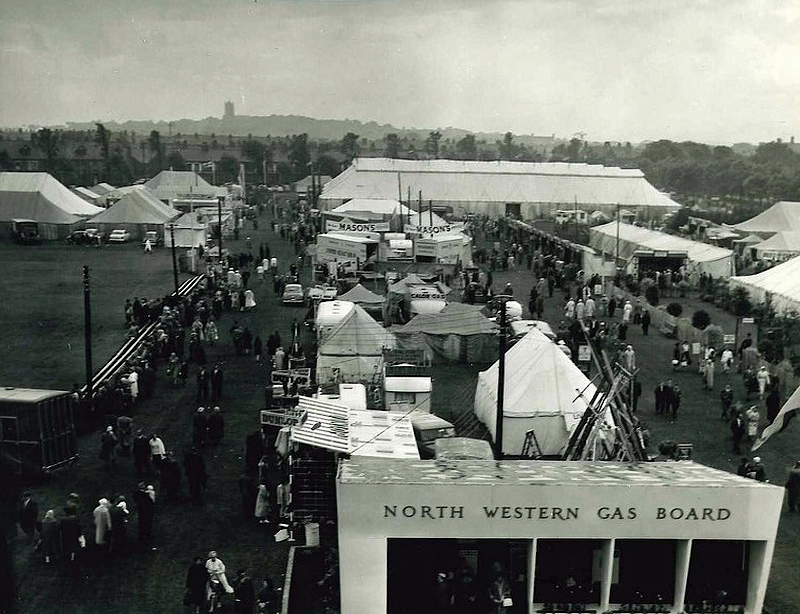 The growth of the business saw it move into into the antique shipping business which required large consolidation and storage facilities. By 1967 a further 2,000 sq. 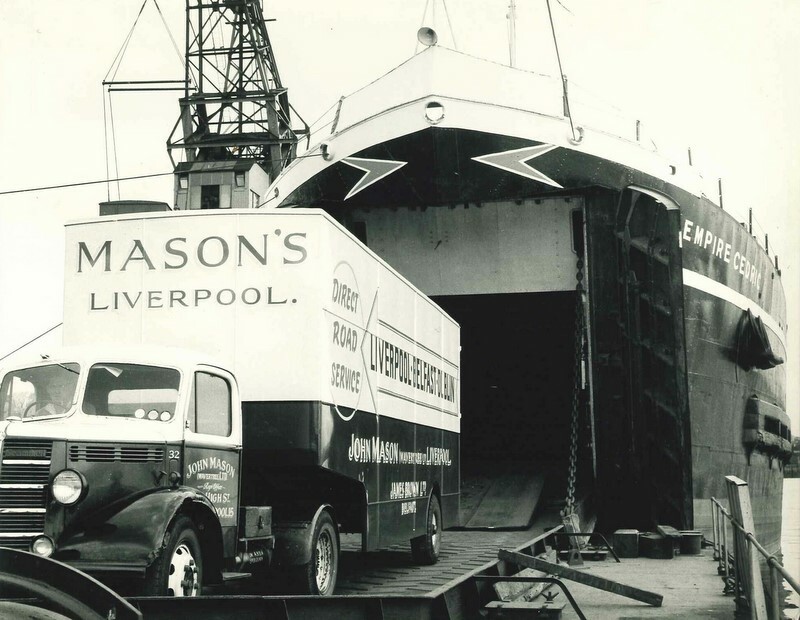 ft warehousing space was acquired bringing the company’s total Merseyside facilities to 72,000 sq.ft. 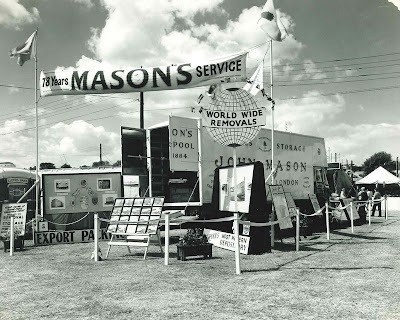 In 1965 Stanley Mason was elected President of the Overseas Division, but 1971 was to get off to a sad start for the family when Leslie Mason died. 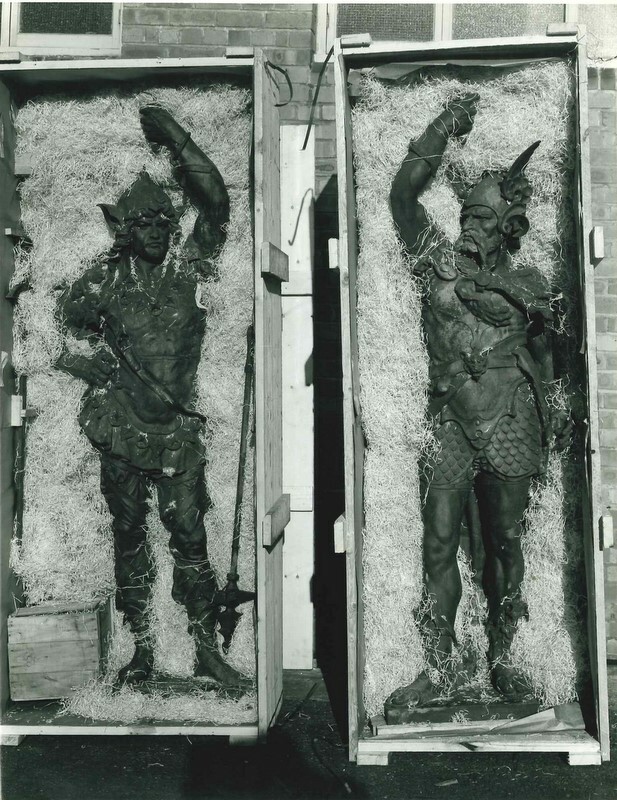 Stanley’s wife, Jean, joined her husband as a director; they were joined in 1972 by their eldest son Paul. Under their leadership the company continued its expansion and in 1974 joined Eurovan, an organisation of independent mainly privately owned worldwide removal companies and went on to record a record volume of antique shipping. So much so that in 1982 John Mason won ‘Eurovans’ biggest booker award. 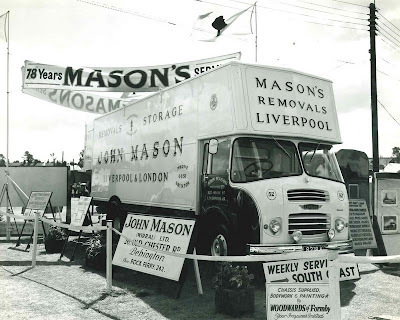 Stanley Mason died in 1983 Paul Mason joined the company as Director and in 1989 all the company’s Liverpool business moved to Wilson Road, John Mason International Movers currently undertakes over 8,000 removals each year across the world, not bad for a business that began with a mum her son and a pony and cart. 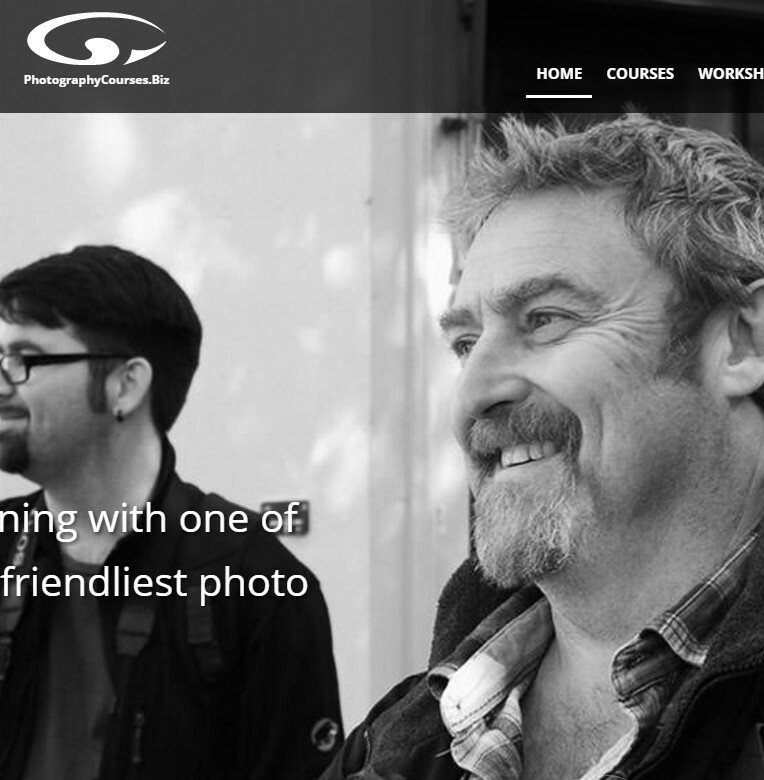 Yet another success story that shows the skill and tenacity of Liverpool folk. 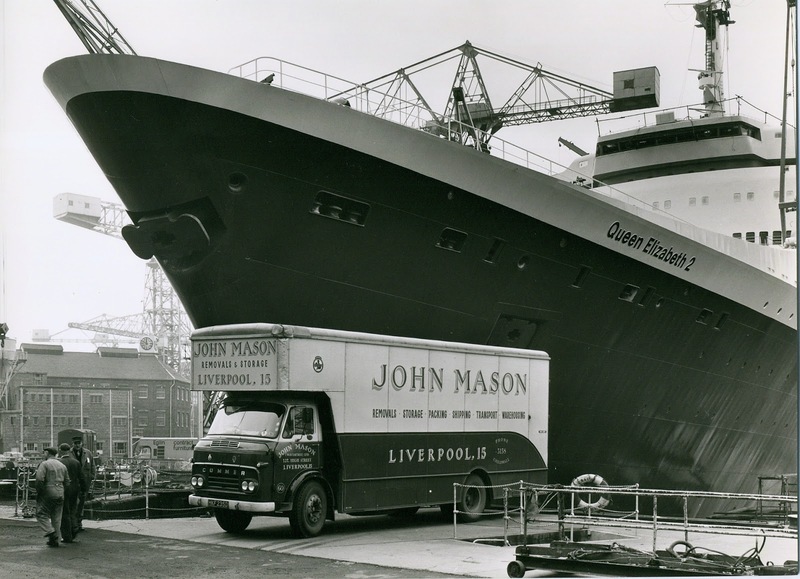 John Mason International have kindly allowed me to use photographs from their Collection, John Mills, the Wirral based photographers were commissioned to take the photographs on behalf of the company, many previously unpublished, which appear in the following Gallery. 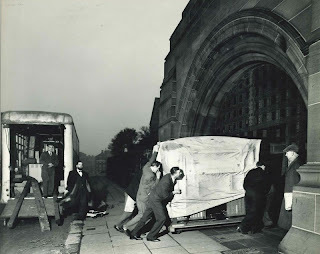 The Worlds Largest Grand Piano being transferred from the Grafton Rooms on West Derby Road, Liverpool to the Star Ballroom in Wallasey, on behalf of Rushworth and Dreaper Ltd.
European co-operation with an Austrian firm, household removal Vienna to Liverpool 1965. 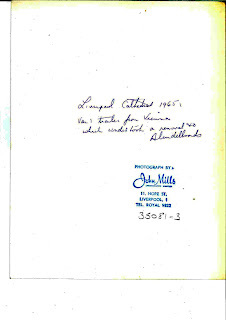 (Right) A note made on the back of the photograph by John Mills Photography. The new organ being delivered to the Anglican Cathedral c1955 on behalf of Henry Willis & Sons Ltd, Organ Builders. 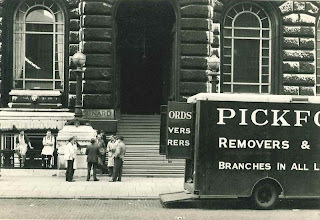 Office removal into the Corn Exchange building through the Drury Lane entrance at the rear. Trade co-operation between John Mason Colemans Ltd and Pickfords, here we see their vehicles parked in Brunswick Street ready to move ICI from the Cunard Building. 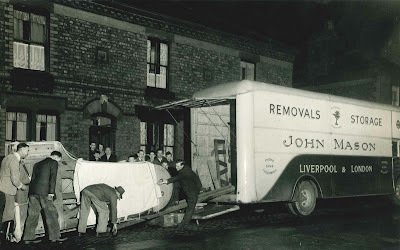 Moving ICI, Imperial Chemical Industries from the Cunard Building, to their new premises in Runcorn. The Cunard Building was the HQ of the General Chemicals Division of Imperial Chemical Industries Ltd in the 1940s, to about the early 1960s. 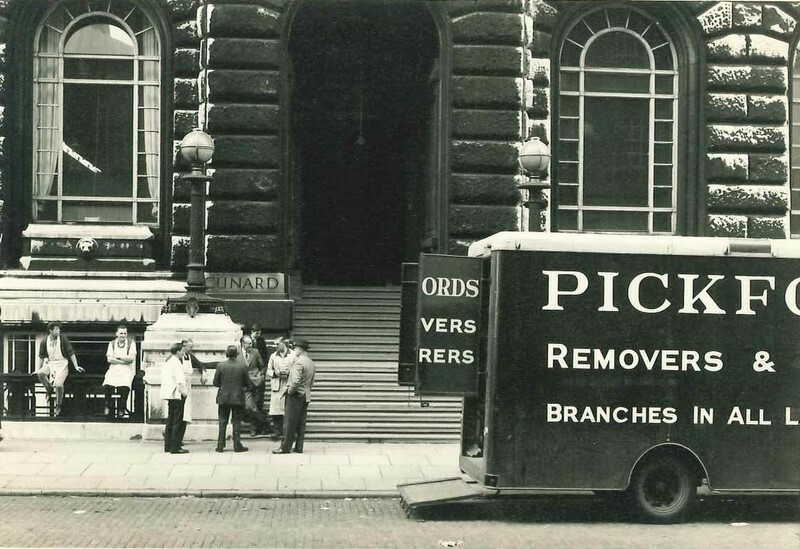 This photograph shows one of the Pickford removal vans outside the building. 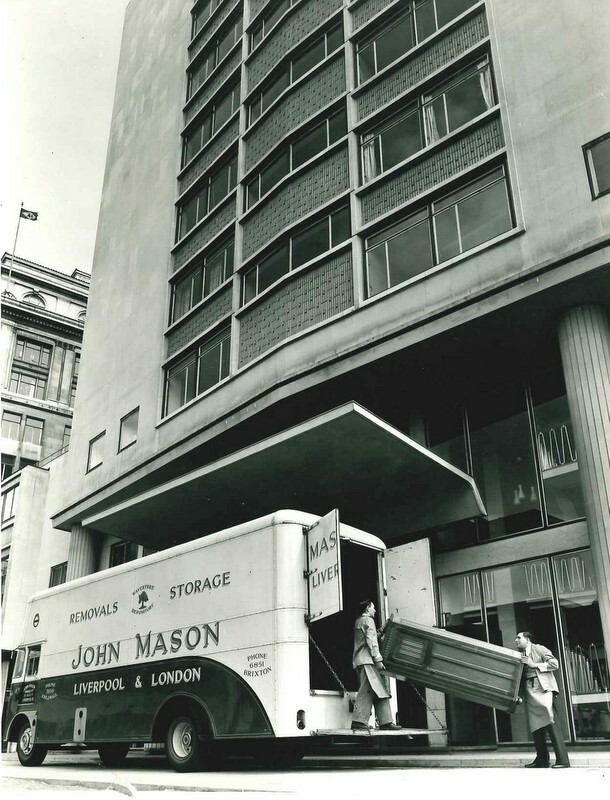 In 1969 we see the Royal Mail stagecoach on board a John Mason low loader, bound for the warehouse to be packed for shipment to Texas. 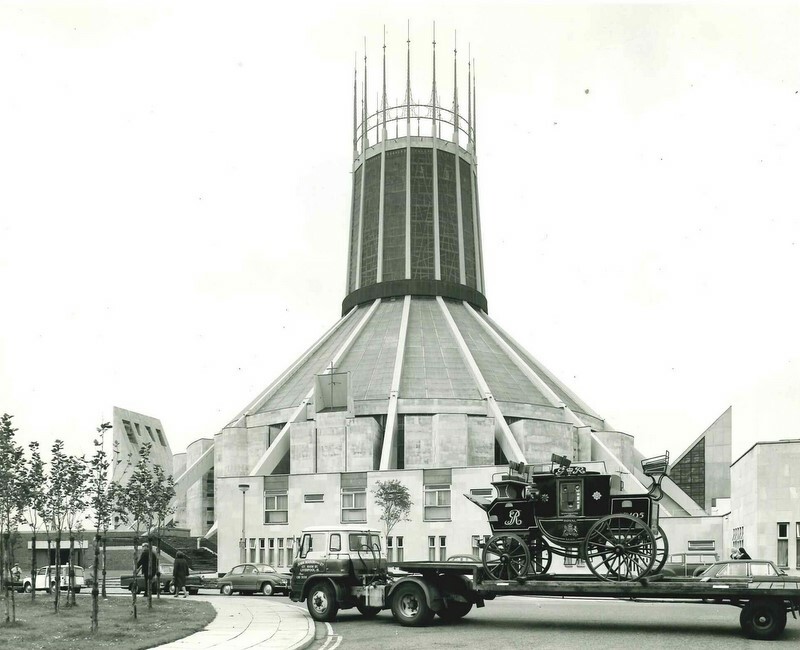 This vehicle was on contract to the Liverpool Philharmonic Orchestra, and was used to transport instruments from city to city. Furniture from Canada was delivered to the resident Canadian Trade Commissioner in Woolton Road, Liverpool in 1969. Unloading goods from West Africa , from the Aureol at the docks. 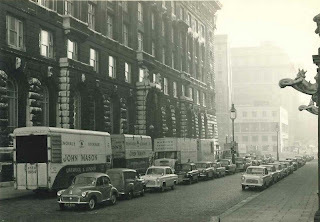 Leyland Comet – 1961/62. 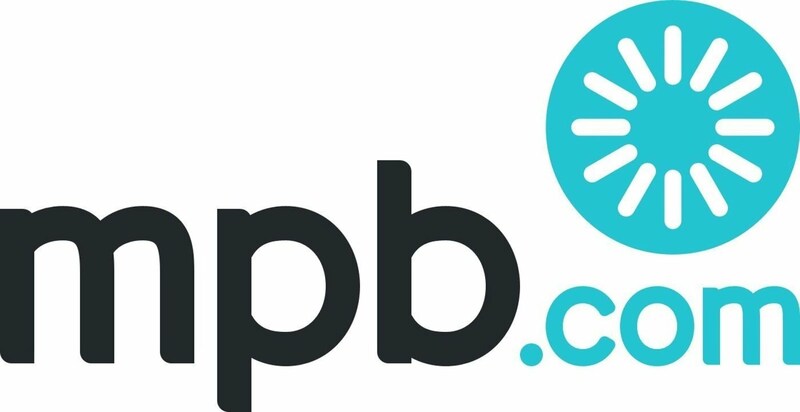 After many years of service – became a breakdown vehicle. 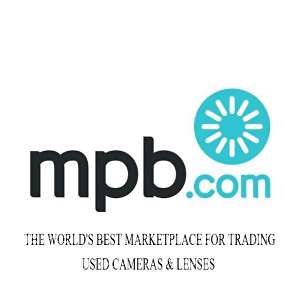 Now in the transport museum (December 1991). 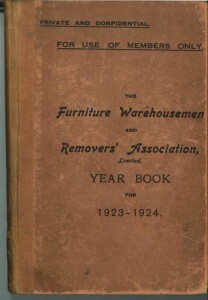 The 1923 Removers Association yearbook featuring a list of other Liverpool removal companies from the time (click to enlarge). 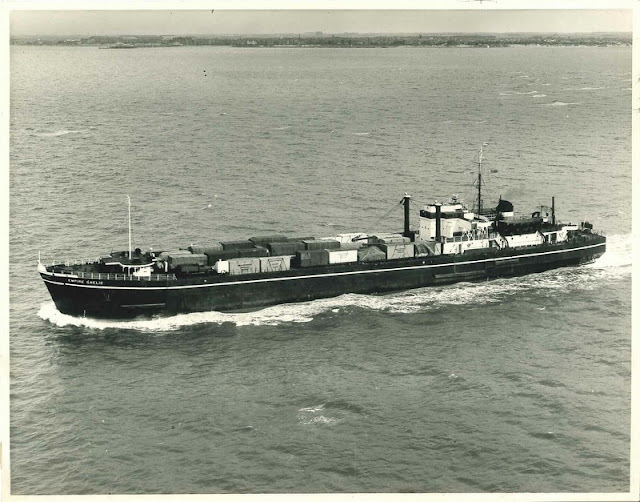 Empire Cedric John Mason's first Ro - Ro vessel, at sea.